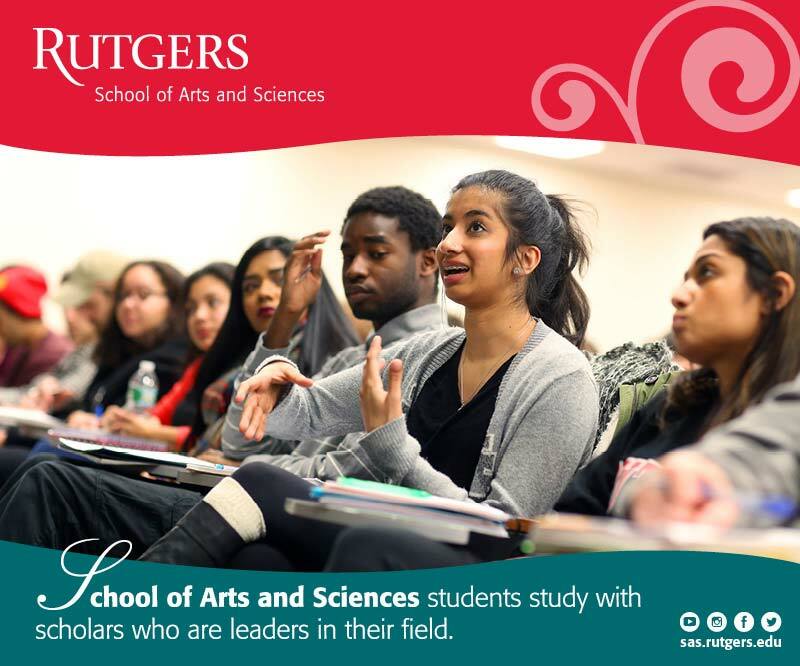 Call RU-info at 732-445-info (4636) to connect with any office or for recommendations on what to see and do at Rutgers–New Brunswick. Rutgers University Police Department: emergencies dial 9-1-1; from a university phone, obtain an outside line and dial 9-1-1; nonemergencies, 732-932-7111 or 732-932-7211; rupd.rutgers.edu. Rutgers University Emergency Services: emergencies dial 9-1-1; nonemergencies, 848-932-4800; rues.rutgers.edu. Situated at the center of the Northeast Corridor that runs from Boston to Washington, D.C., Rutgers–New Brunswick is 41 miles from New York City and 66 miles from Philadelphia. By car: Nearby highways include the New Jersey Turnpike (I-95) and the Garden State Parkway; Interstate Highways 287 and 78; State Route 18; U.S. Routes 1 and 130. By rail: New Jersey Transit operates a major station in New Brunswick on the Northeast Corridor line; the station is a short hop from a main Amtrak rail station at Metropark in Iselin, NJ. By air: New Brunswick has excellent train connections to Newark Liberty International Airport — a major East Coast air hub with many direct flights domestically and abroad. New York’s John F. Kennedy (J.F.K.) and LaGuardia airports are also accessible via car and public transportation.